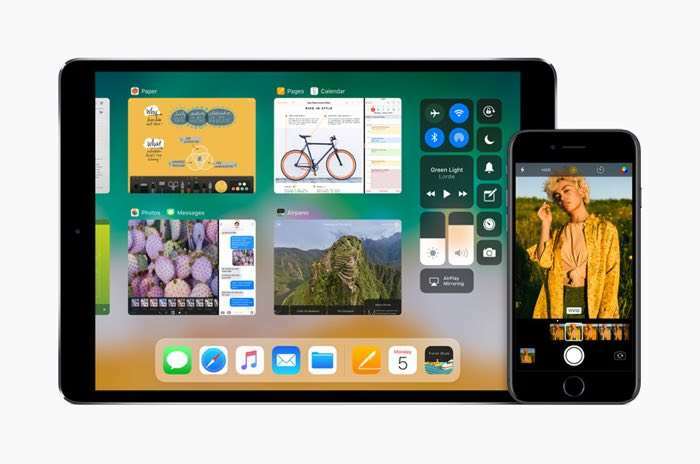 Apple’s iOS 11 beings a wide range of new features to the iPhone and iPad and it brings a complete redesign to the app store. We have already seen a couple of videos of some of the new features in iOS 11 and now we have another, this one focuses on Apple’s new app store. The guys over at MacRumors have put together a video which shows the new design for Apple’s App store in iOS 11, have a look at the video below. As we can see from the video there are quite a few changes to the app store in terms of the design and features. Apple are expected to release their iOS 11 OS some time in September along with their new iPhone 8 handsets, this has not been confirmed by Apple, all they have said is that the update will land this fall.